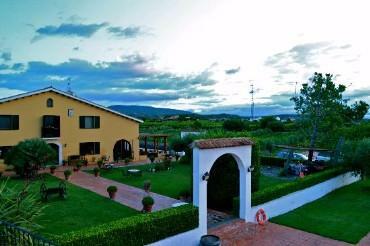 Join us for a wonderful wine tasting, exploring the local countryside. We invite you to join us for a comprehensive tasting of our 4 awarded wines, along with a delicious aperitif of local cheeses and delicacies. 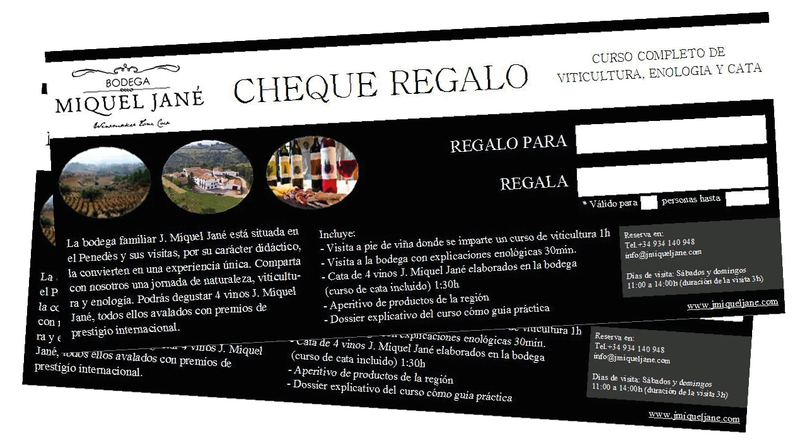 Take the opportunity to spend a morning surrounded by nature, viticulture and oenology in the cellar J. Miquel Jané the course of viticulture, oenology and wine, and enjoy grill menu consisting of a starter, a first, a second and a dessert . Enjoy a dining experience high level grill menu of our restaurant surrounded by a superb landscape. 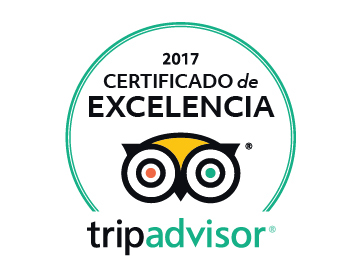 Enjoy a free cycling tour through the Penedès, discovering the scenery and charm; followed by a tasting of 5 wines J. Miquel Jané made in the winery and endorsed by prestigious international awards. 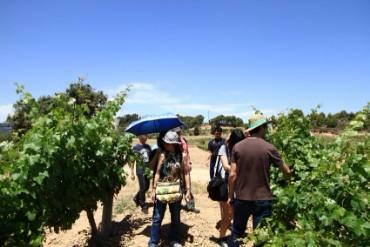 Discover the roads, vineyards, viewpoints, pants, ye artisans Penedès with a photographic tour aboard 4x4 vehicles. Live a pedagogical and baking adventure with wine courses and tasting Share with us a day of adventure, viticulture and oenology and oil tasting and wines accompanied by regional products. 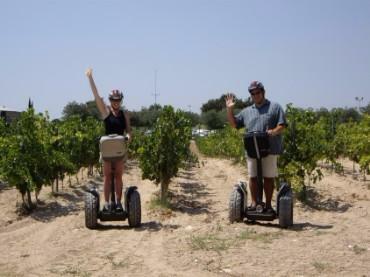 J.Miquel Jane offers you to discover differently the Penedès area by Segways, an original and funny way of transportation that respects the environment. 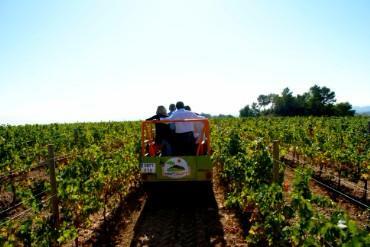 We offer a day of adventure, wine growing and wine tasting while enjoying and getting to know the Penedès countryside and participating to a complete wine tasting course of 4 internationally awarded wines along with a delicious aperitif of local products. 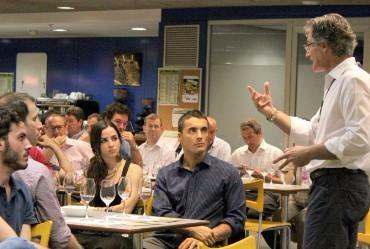 Join us at our Wine Tasting Club in Barcelona. 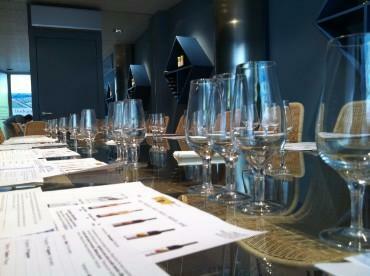 Learn the secrets of making fine wine and discover the art of wine tasting. Join us for a wonderful long weekend of wine tasting, exploring the local countryside, and have some rest in a 4-star Hotel. 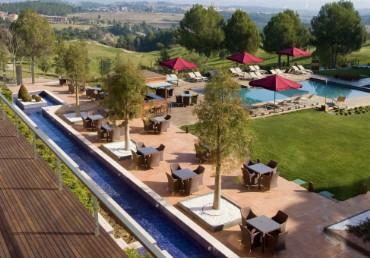 Join us for a wonderful long weekend of wine tasting, exploring the local countryside.The J. Miquel Jané Winery can be found in the heart of the Penedes wine region of Catalonia. 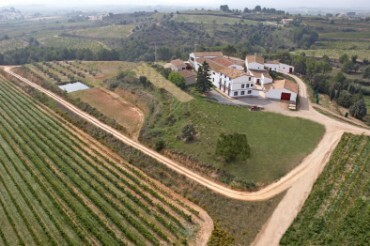 The winery is now in the hands of the 4th generation of the family with over 100 years experience of making quality wines. 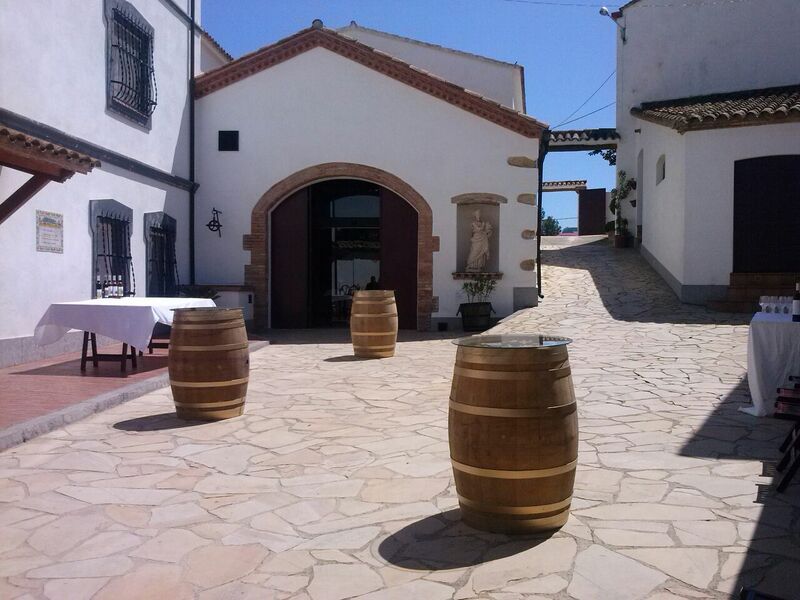 Enjoying the countryside,full of invigorating and sensations, our aim is to let you know more about the viticulture, the wineprocess in our winery and the experimentation of aromas and textures (flowers, materials, fruits,woods, etc…) to open the senses of all our guests. 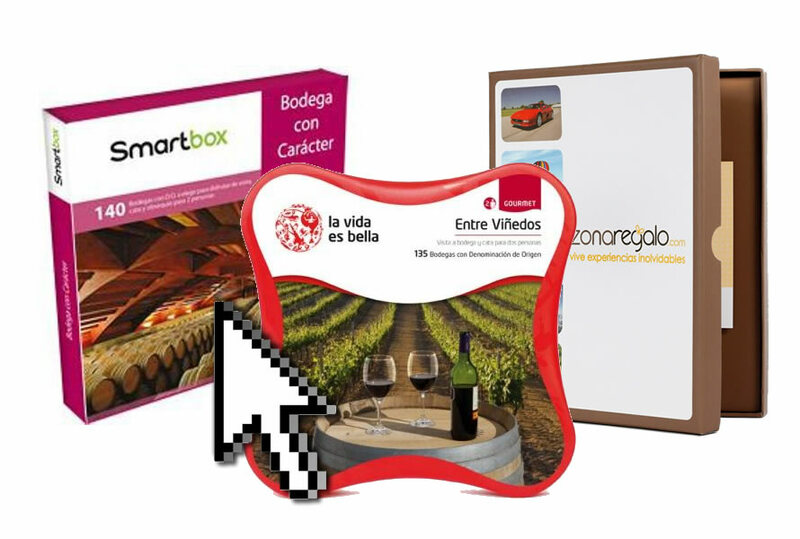 We present the EnoCoaching: Development of Managerial Skills and of Leadership across the tasting- wine of Miquel Jané elaborated in the winery and supported with prizes of international prestige. It is aincredible playful - didactic activity developed by Biel McMillan. Every day. From 8 to 20 assistants. 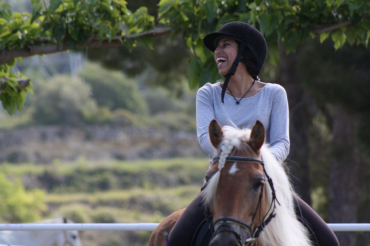 Enjoy a pedagogic morning with a course of viticulture, enology and tasting-wine of 4 wines of Miquel Jané and discover the countryside of the region of the Penedès of an original way by astriding on a horse, that respects the environment. 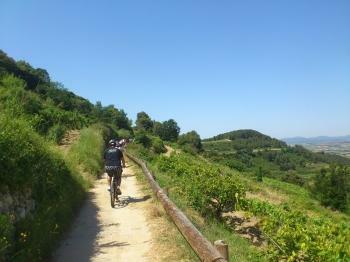 We offer "incentive" courses and corporate events. 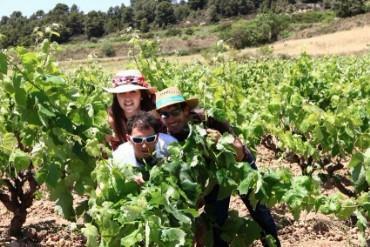 In the countryside enjoy a relaxing and stimulating environment where the group will foster team spirit through activities related to viticulture, wine and ending with a tasting of our wines activities.